How do you justify withholding a wonder drug from patients infected with a liver-killing virus until the disease starts to ravage their bodies? Why, in other words, do they have to become seriously ill before receiving help? Although biomedical advances have given rise to a new class of drugs that can cure hepatitis C, which is often fatal, a basic socioeconomic problem remains to be solved: Because of the high cost of the medicine, many public and private health insurers restrict access to treatment until the onset of liver damage. It’s a short-sighted approach that causes suffering and is at odds with a basic tenet of modern medicine — early intervention. Massachusetts, which has long been a leader in health care innovation and reform, needs to do better when it comes to hepatitis C. The disease carries a stigma because it frequently is spread by the use of needles to inject drugs such as heroin, but neither that nor the cost of treatment should override compassionate policymaking. State health officials and agencies, working with insurers, should develop a plan to make treatment available to anyone who has the virus, with the approval of a doctor. It would save lives and money over the long term. “If there was a cure for Alzheimer’s or multiple sclerosis and we restricted treatment, there would be a huge outcry,” says Robert Greenwald, director of the Center for Health Law and Policy Innovation at Harvard Law School. Preventing the ravages of hepatitis C also could stem a disturbing trend reported last month by the federal Centers for Disease Control and Prevention — a nationwide rise in the number of liver cancer cases, about half of which are caused by hepatitis C.
The treatment cost per patient is difficult to pinpoint, but it’s coming down. 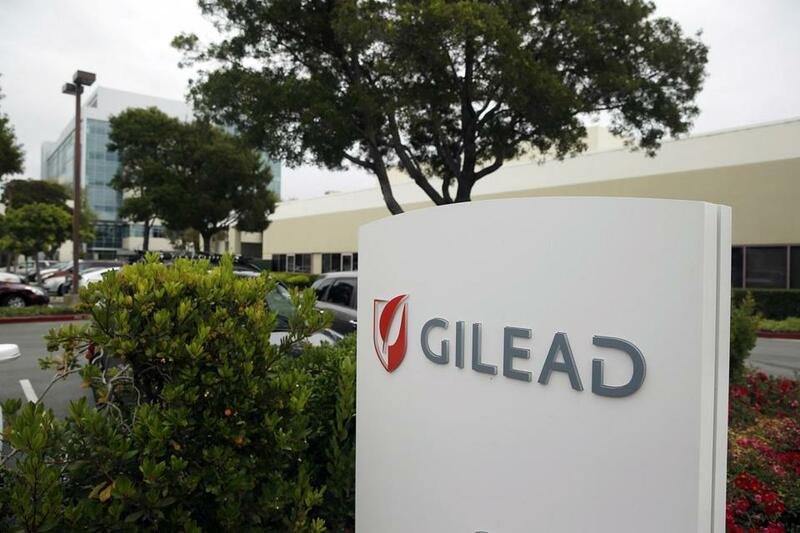 When the first of the new drugs, Gilead Sciences’ Sovaldi, came on the market, it was priced at about $84,000 for a course of treatment. But there’s competition now, and Medicaid programs receive discounts that start with a mandatory 23 percent markdown. Some estimate that the true price is as low as $40,000. That’s a relative bargain when you consider that a liver transplant costs hundreds of thousands of dollars. It’s not every year that a disease-curing medicine comes along, especially one that can benefit as many as 4 million people nationwide, including up to 100,000 in Massachusetts. It’s time to take full advantage of it.